It’s Safe: since launching in 2010 we have had thousands of happy customers and been mentioned in several reputed newspapers, including The Daily Mail and The Miami Herald. We also use a secure British payment gateway called SagePay. 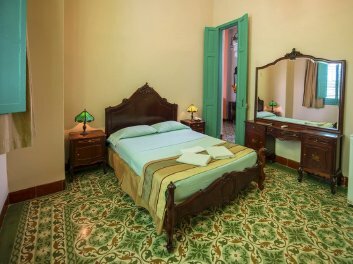 It’s Easy: we created CubaCasa precisely to make it easy for you to book a casa particular in Cuba. No more email exchanges, language difficulties or confusing websites – CubaCasa’s website is designed for the process to be logical and easy. 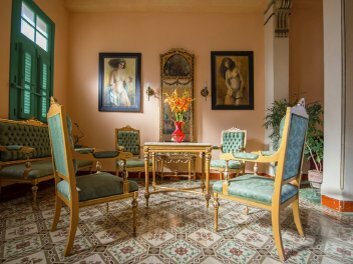 It’s Quick: our casa particular booking system is made to be as quick as possible; select your dates, destination and number of people, pick your casa particular, pay a small booking fee and advance payment, and you’re done. 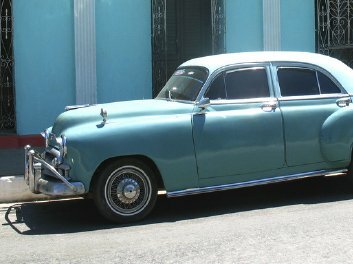 CubaCasa is a small company created in 2010 and legally registered in the UK. 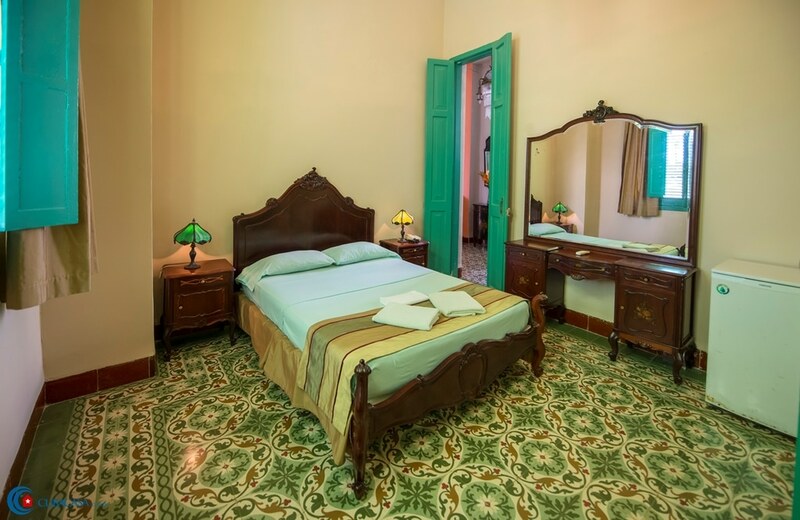 We provide a quick, easy and safe way to book a casa particular in Cuba. 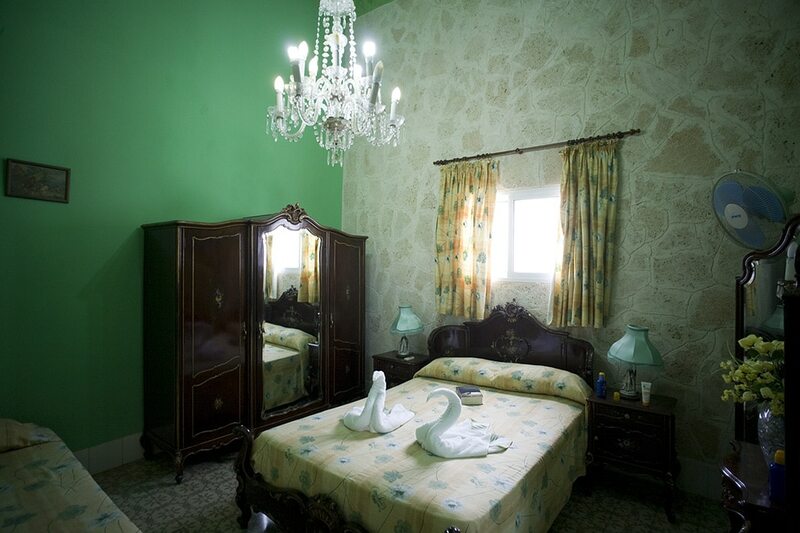 There has been a level of informality around casas that mean people have a lot of questions, and we have the answers! 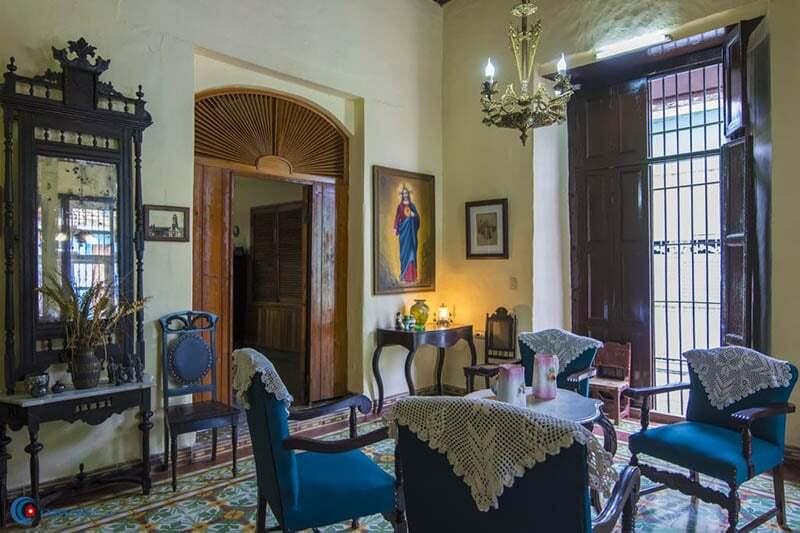 Essentially a Cuban bed-and-breakfast. 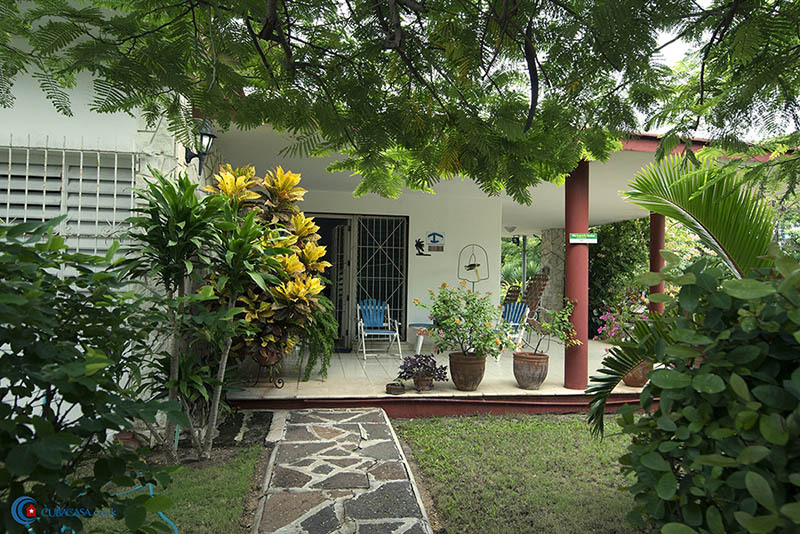 Some have the owners living there, some are totally independent and some are like small hotels.